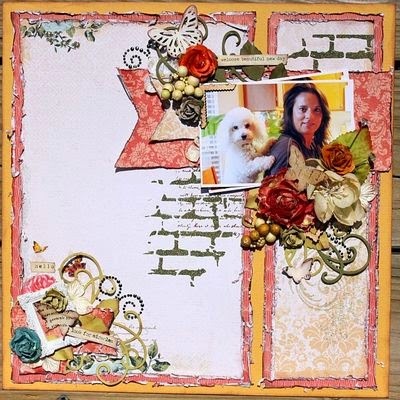 This week's layout of the week is this bright and beautiful layout by Jan. Jan has recently experienced the loss of her sweet furbaby,Cody, featured in the pic. 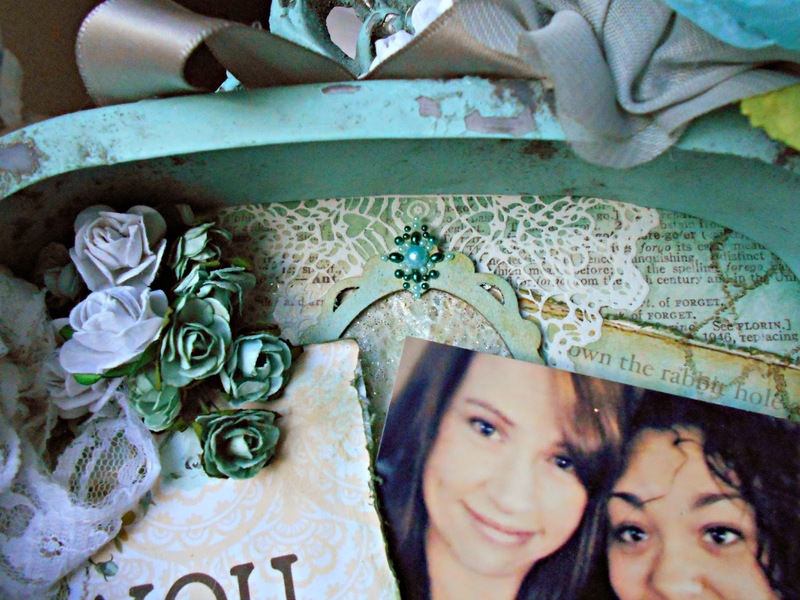 She has been creating lovely pages in his memory. She has our sympathies for her loss and our admiration for her beautiful creations. 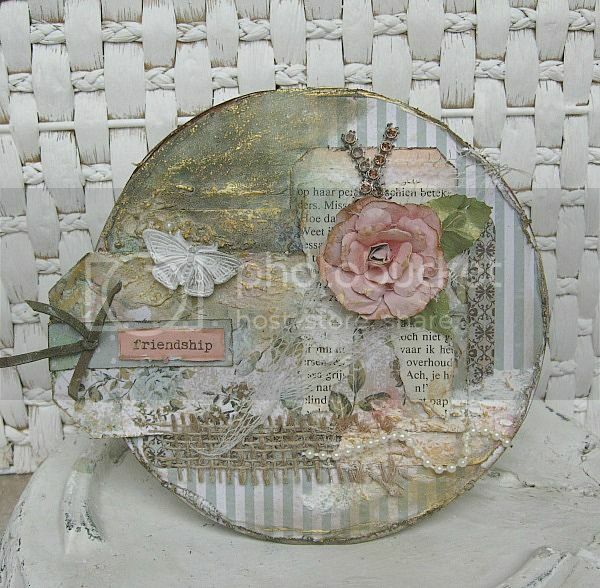 Card tutorial using the *Rose Bouquet* kit. And well.... I can assure you that there were many times, during the creative process, that I thought: You should have left it alone!!!!! But.... we here at Swirlydoos.... we just can't stop adding right? So that is exactly what I did, and I'm not too unhappy with it. 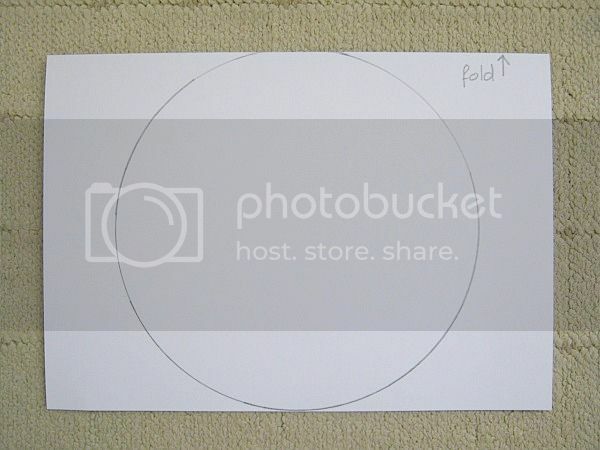 For the base of my card I folded an A4 piece of cardstock double and drew a circle, which at the top, is a little overlapping to create a double round card. 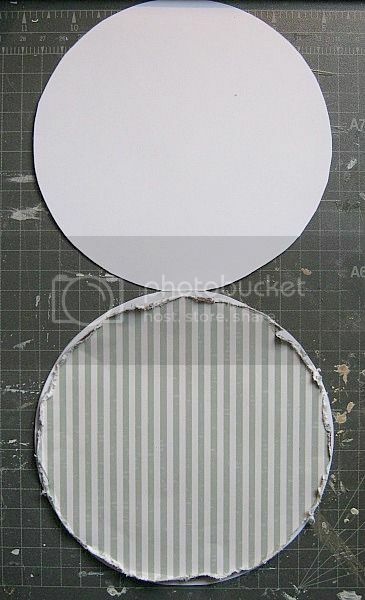 Then I drew another circle (same size as the base card) on PP and cut it out. 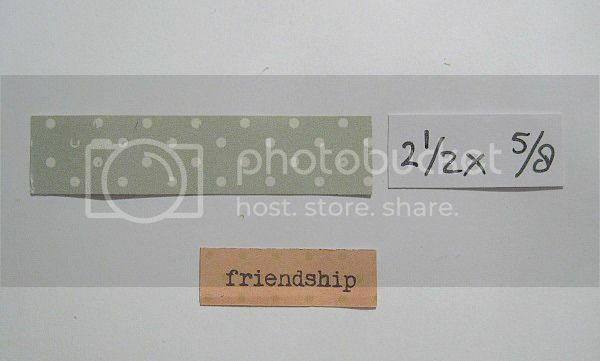 I distressed the edges and glued it onto my opened card base. I find that when you open up your card, you can align it better. 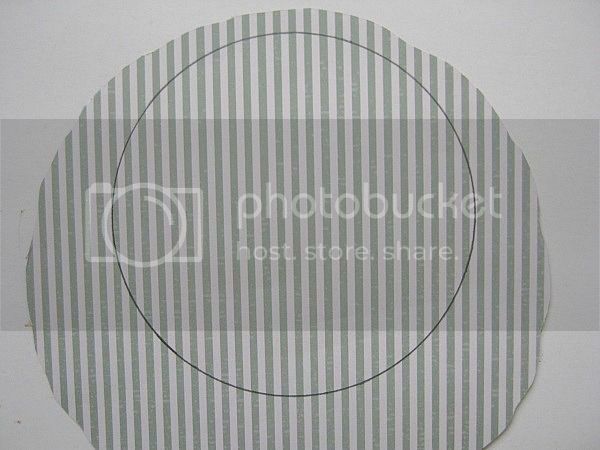 Especially helpful with a stripe designed paper. 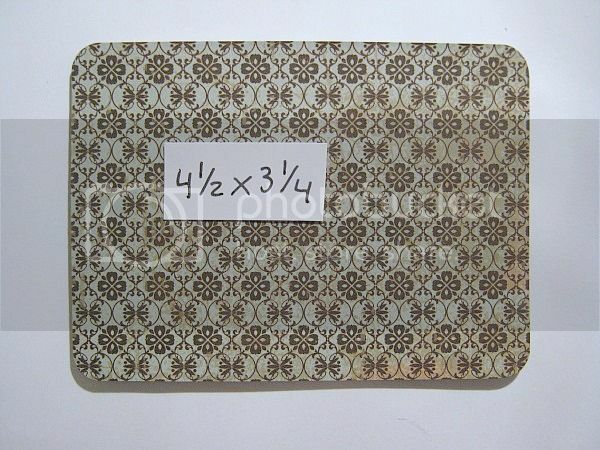 I cut a piece of PP at 4.1/2 x 3.1/4 for my first layer and rounded the corners. And I placed both pieces like in the picture. 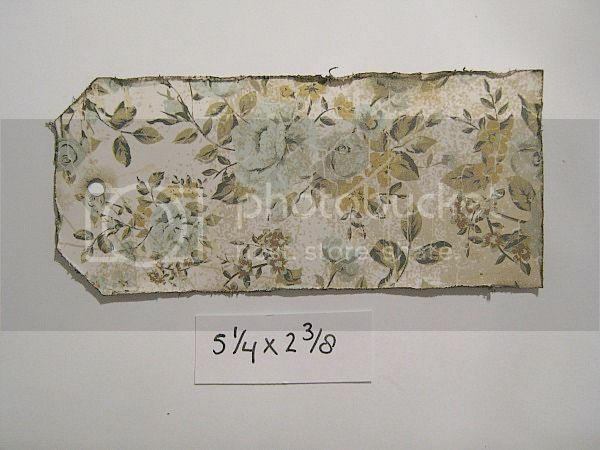 Then I cut another tag from that beautiful rose PP at 5.1/4 x 2.3/8. I distressed and inked the edges. I glued it to the center piece but did raise it a litlle, by using a piece of the box, the kit came in. I also teared, it looks like a letter M to me, from an old book page. 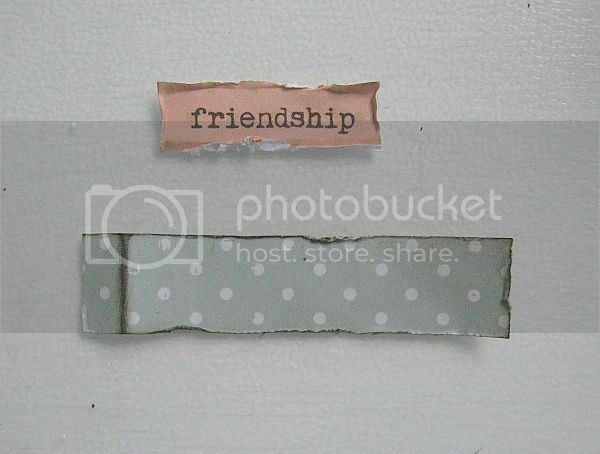 I glued it on top of the frist little tag. 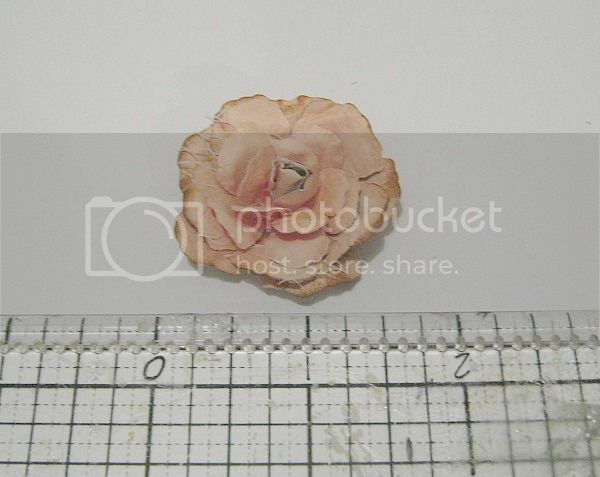 And I glued them to the rose tag like this. Shaped the edges and turned it into a flower. 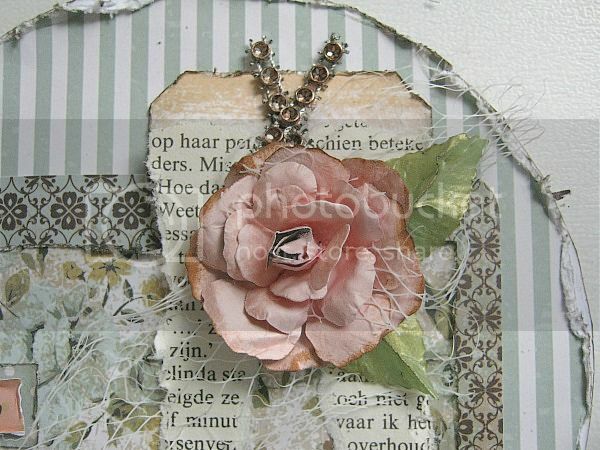 I placed my flower on top of the book-page tag and added some bling which came in the kit and 2 handmade leaves. Then I added a little strip of burlap. Because I wanted to add a few mists, but sadly I grapped the wrong bottle and urgh... It turned out a dark blue instead of a lighter teal. So I added some gold mist and some Papersoft and eventually after everything was dry, I added some inka gold. to make sure that you will NOT grab the wrong color mist. I hope you like it anyway, and have a lovely weekend. 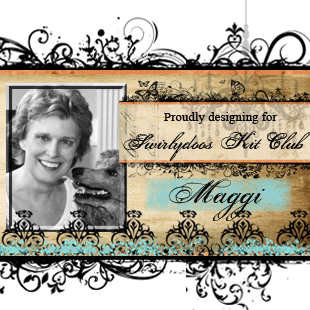 Maggi here to share some more projects that I did with the June kit. 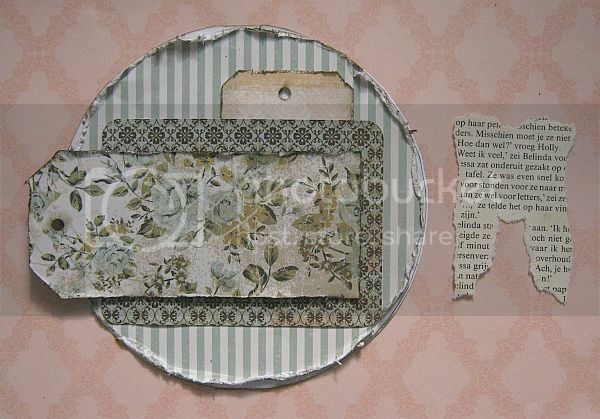 I seriously love the papers that came in this kit, especially the Kaisercraft Storyteller collection. 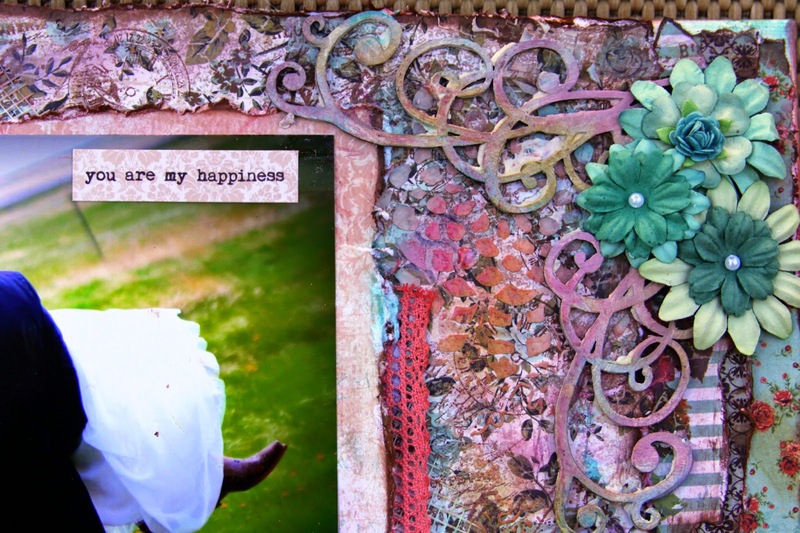 On this page I've layered scraps underneath my photo and the title card. 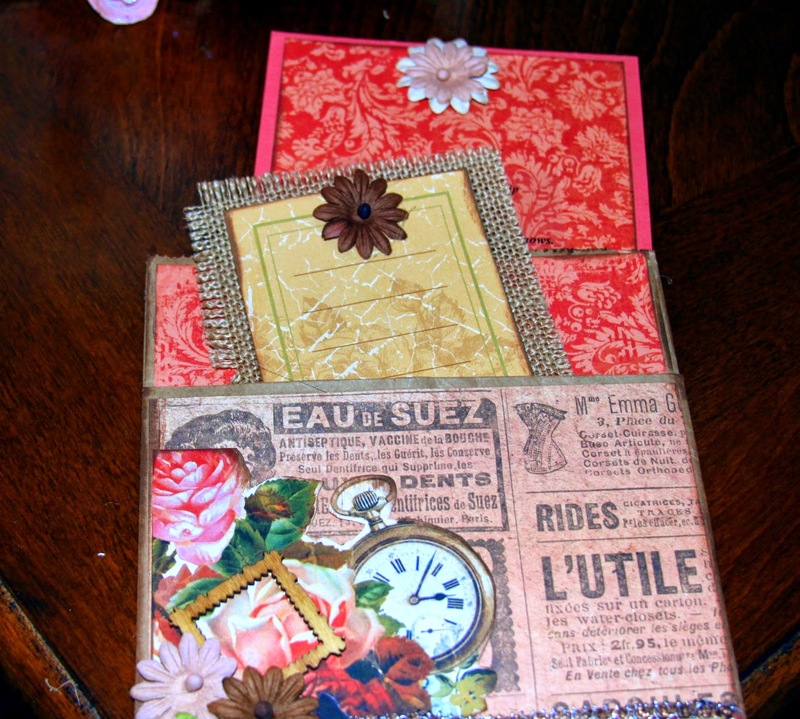 From my stash I added the beautiful Creative Embellishments swirl underneath the photo. 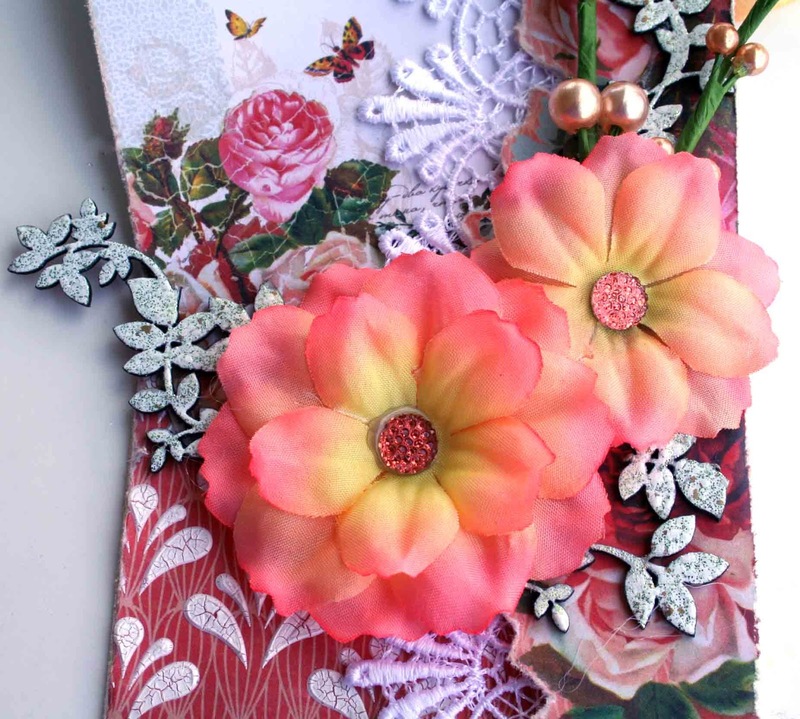 It has been heat embossed with Lindy's embossing powder from the main kit. Love how that turned out! 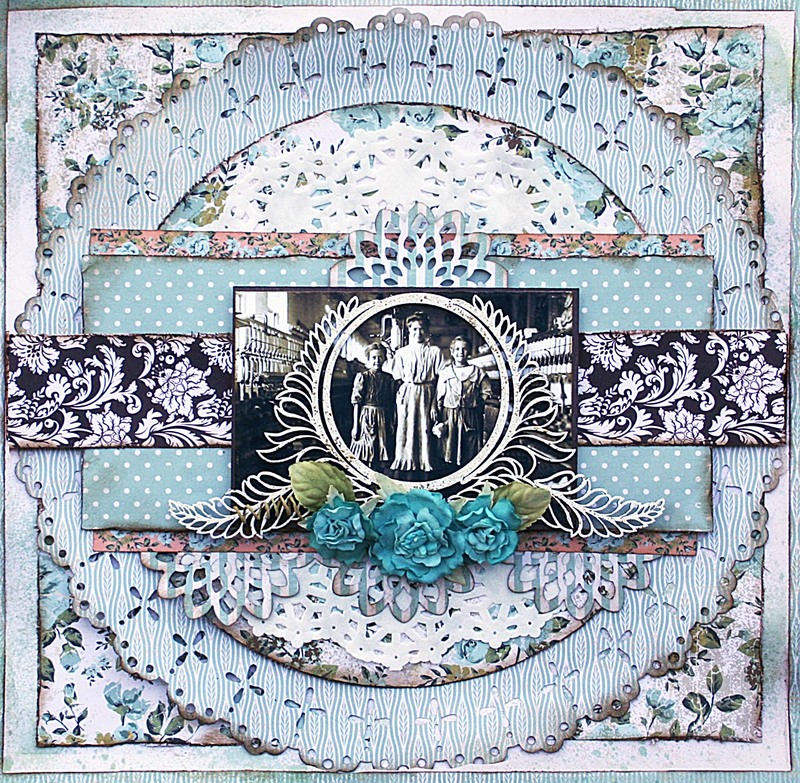 This Prima frame was in the technique addon kit for June. 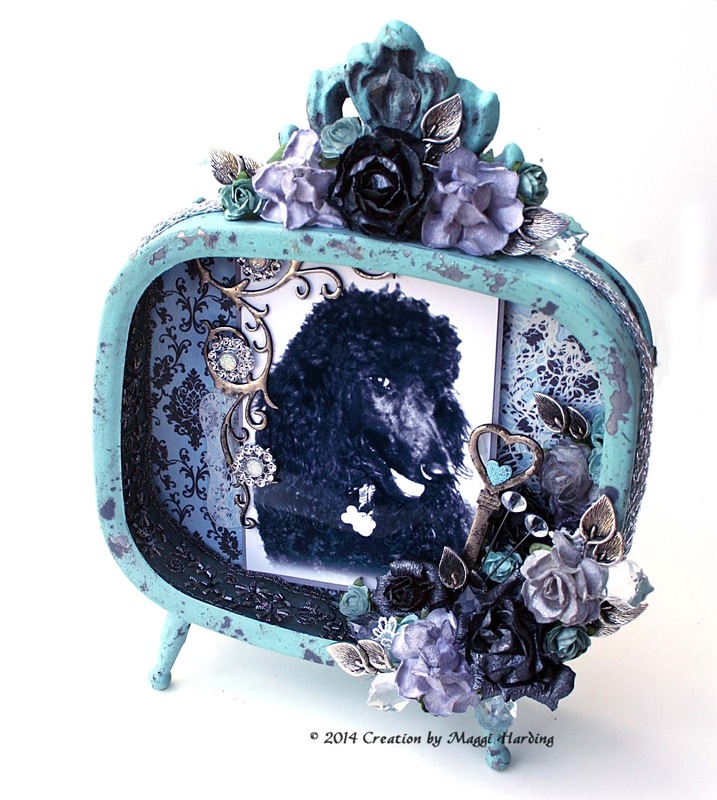 Don't you just adore this frame? That is my favorite photo of Chena peeking at you! 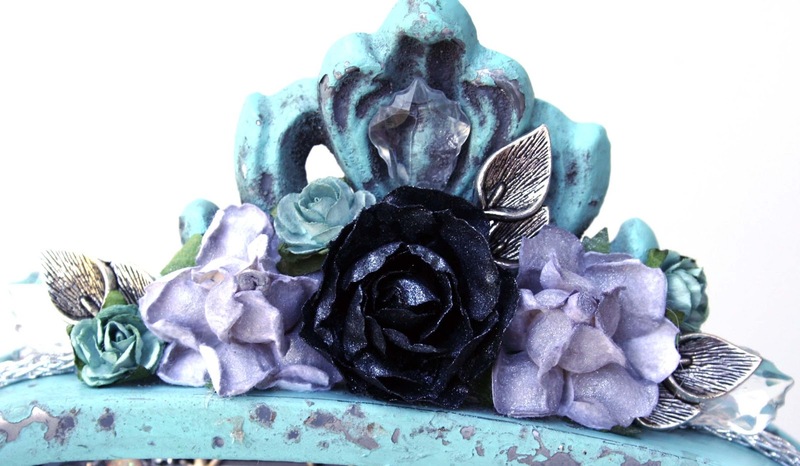 I've added some flowers, metal pieces and Leaky Shed Studios chipboard from my stash to complete this look. The photo that I used on this layout comes from the Library of Congress and is part of a series of photos done about children working in textile mills. This photo was taken in 1908 at a NC mill. 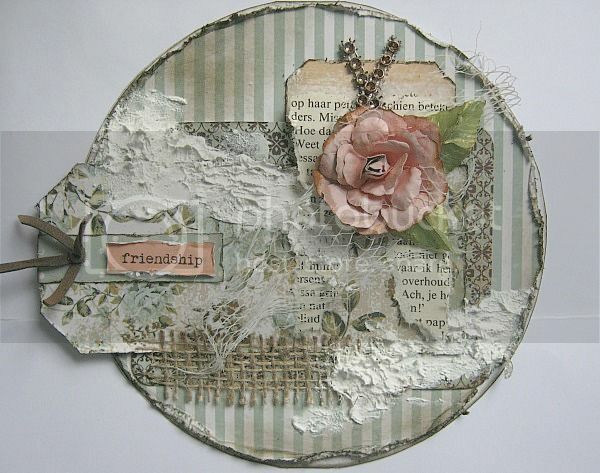 This gorgeous Creative Embellishments chippy is from my stash. 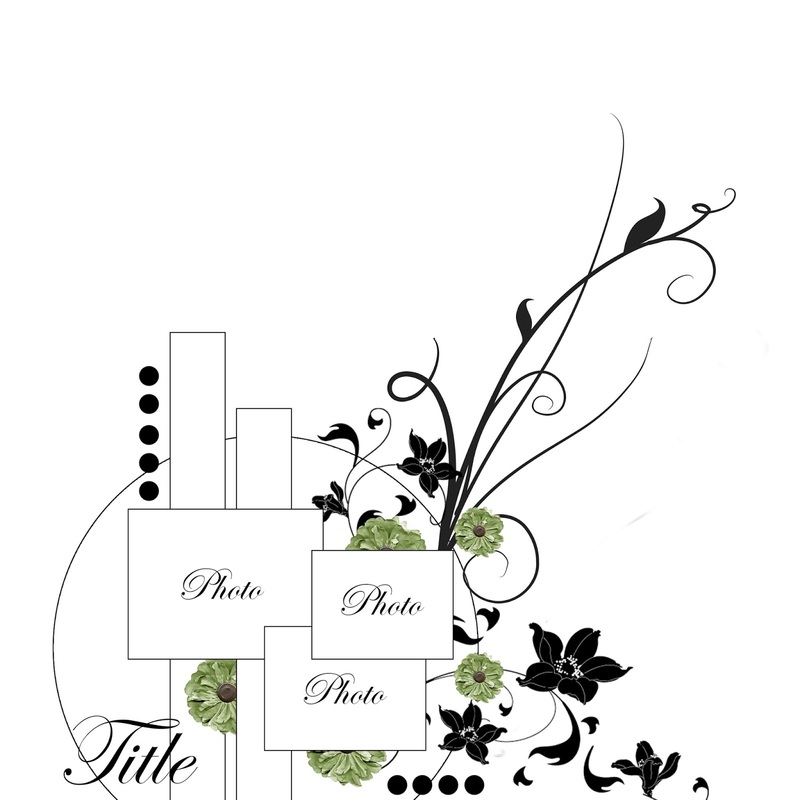 I've embossed it with Stampendous Aged Ivory Embossing Enamel. 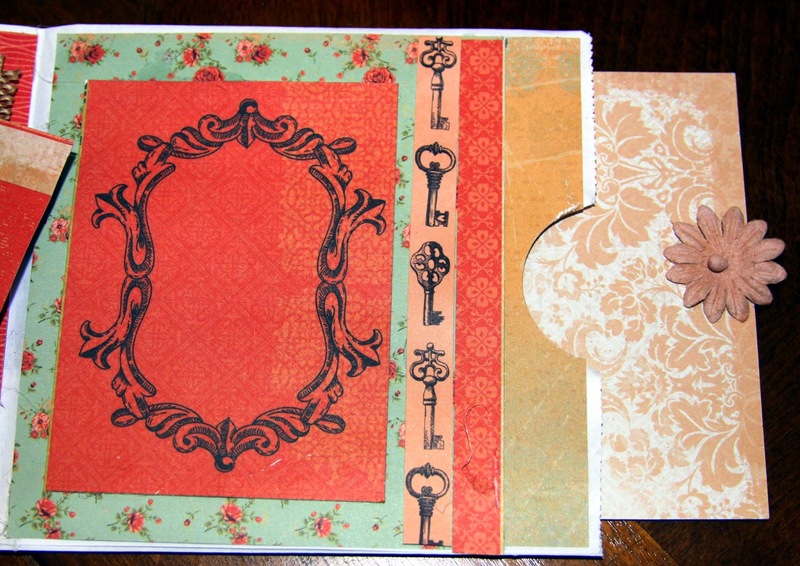 For this tag, I cut a tag 3.5 x 8.5" and layered some of the Kaisercraft Storyteller journal cards. 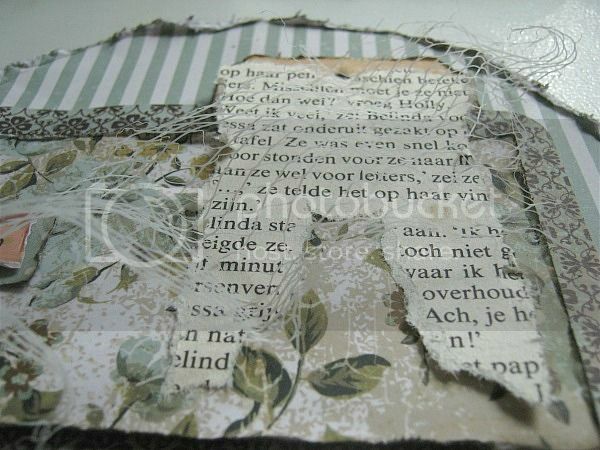 Along the side I fussycut the flowers from the Reminisce paper and popped them up over some white lace from my stash. 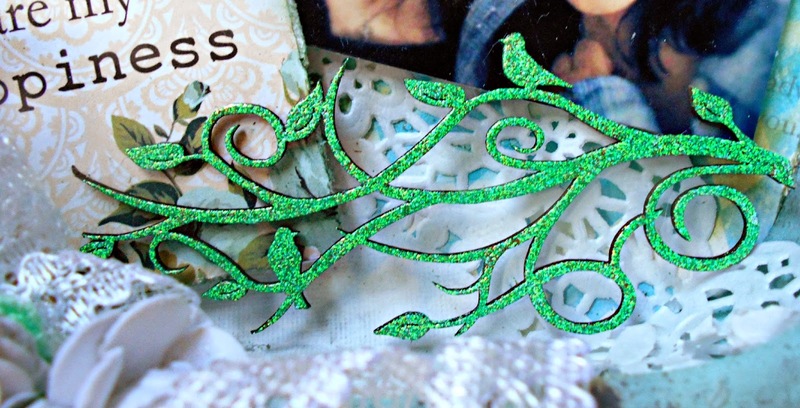 I've embossed some Creative Embellishments leafy vines (from my stash) with Stampendous shabby green embossing enamel and cut the vines apart and tucked in here and there on my tag. 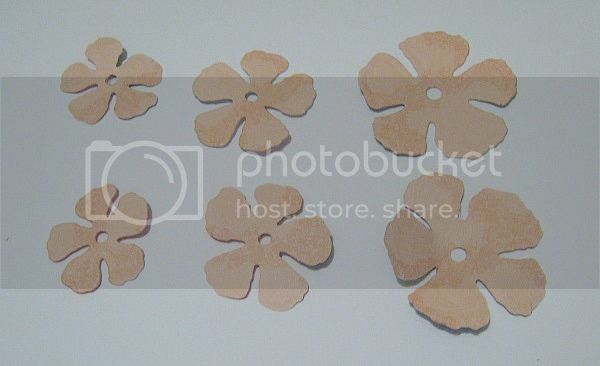 These flowers are from the flower addon kit. 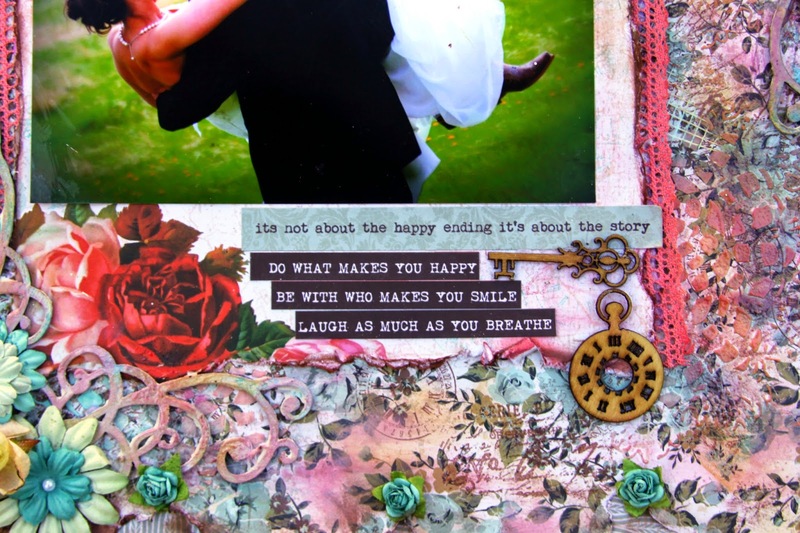 I hope I've given you some ideas and maybe a little inspiration of how you can use this kit! 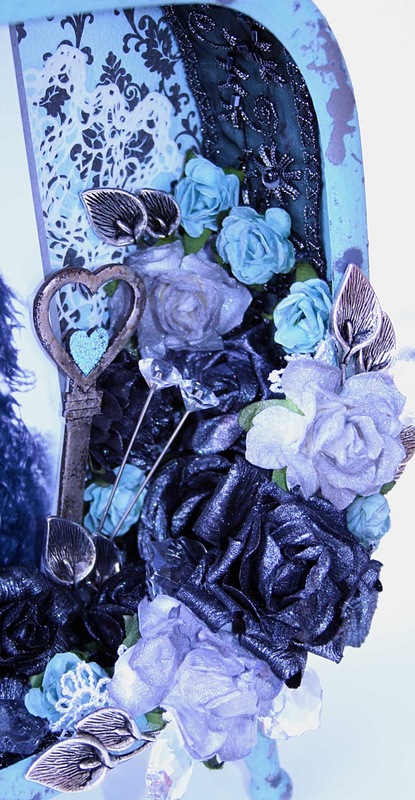 Thank you so much for stopping by the Swirlydoos blog! Hello everyone! 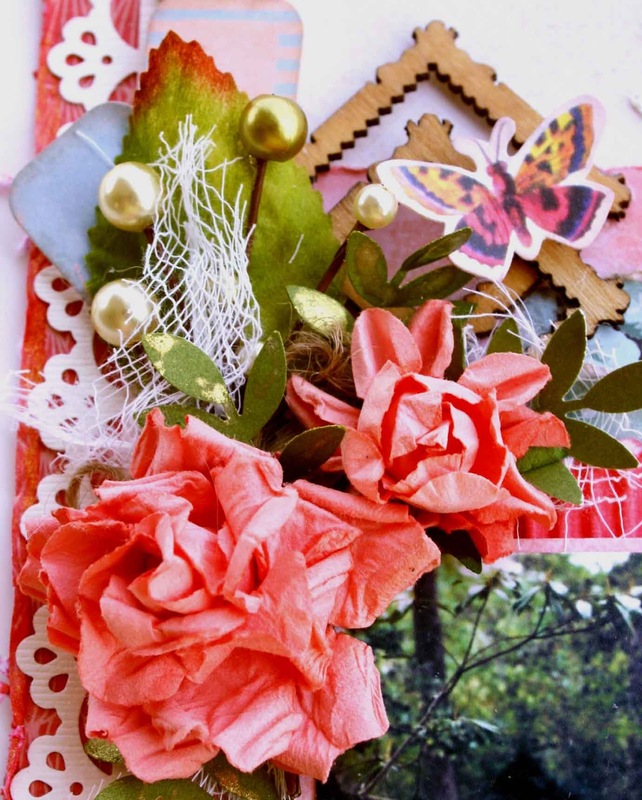 Debbie here with you today to share my final projects with the June Swirlydoos kit, Rose Bouquet. 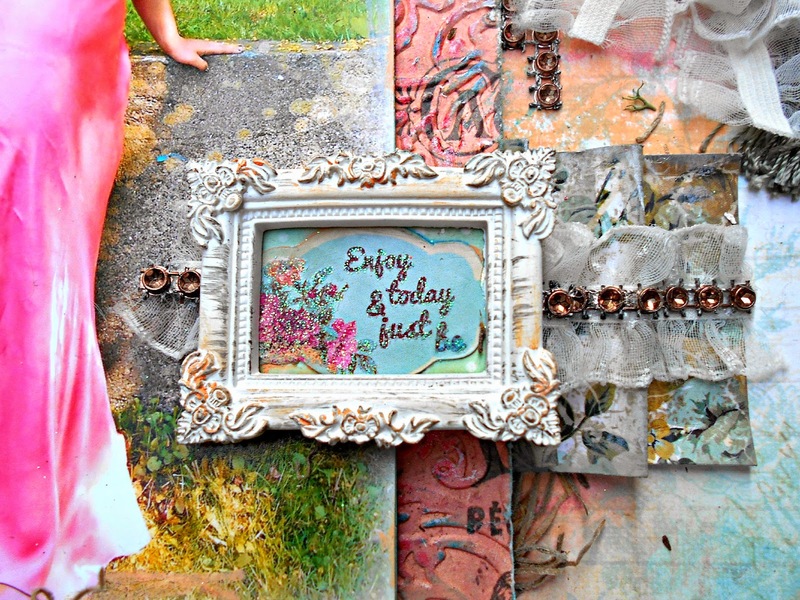 The first project I want to share is a canvas that I created with the main kit.I have to tell you that I used all but just a few scraps and of this gorgeous kit. 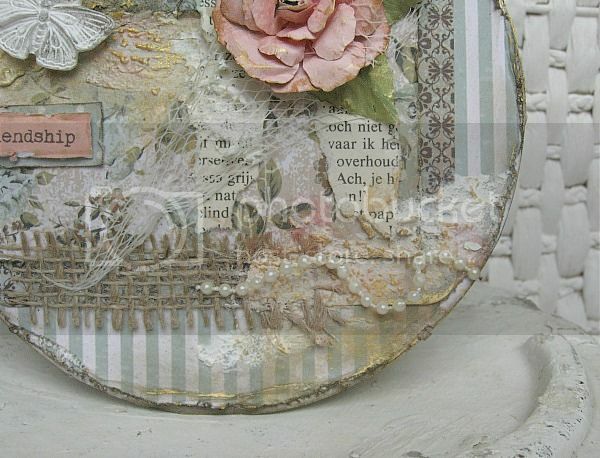 I did add a little chipboard, modeling paste, chalk ink and some flowers from my stash. 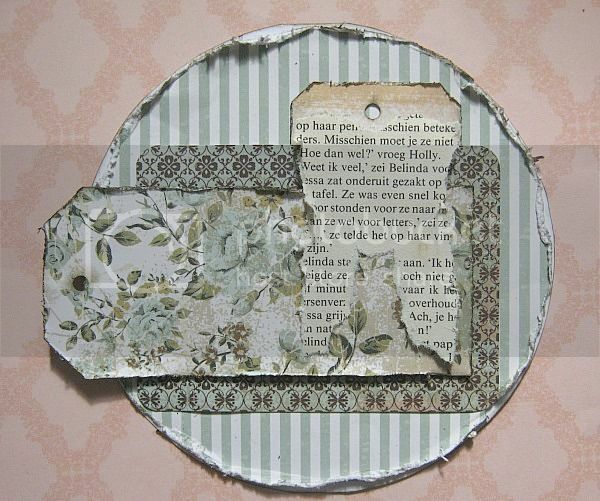 The first project is a mixed media canvas. 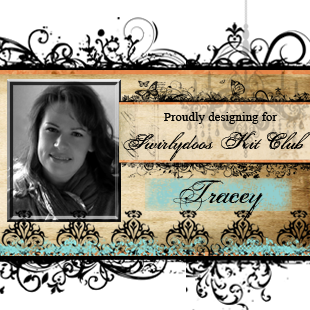 Swirlydoos is a special kit club and when I heard that all the designers created cards to go into a vault for any of our members going through a tough time I knew that this club took very good care of their members. 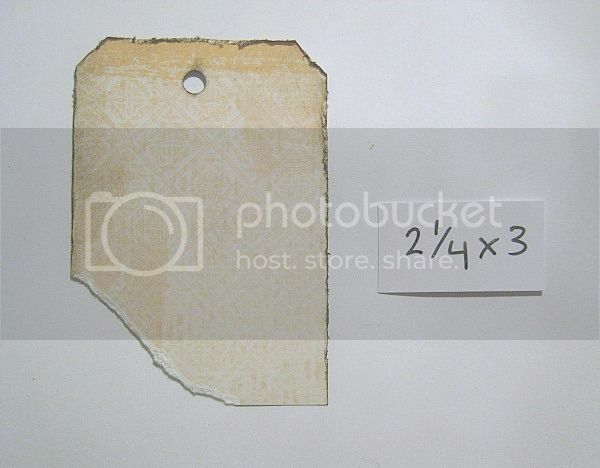 So I created 3 cards for the vault from this kit.I had just small bits and pieces left of the kit so I thought that paper bag cards would be perfect for this. 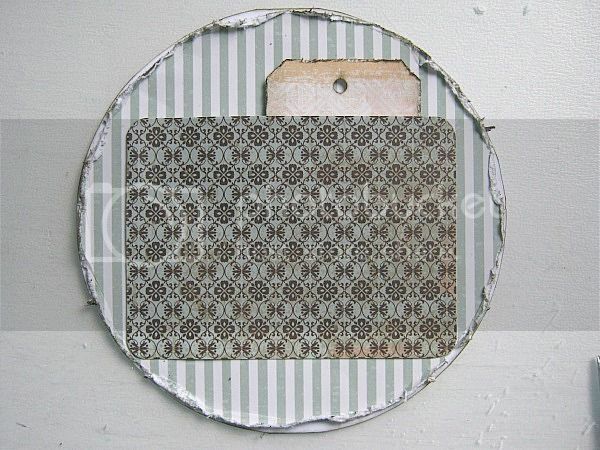 If you've never created a paper bag card, you're missing something that is so fun to do! 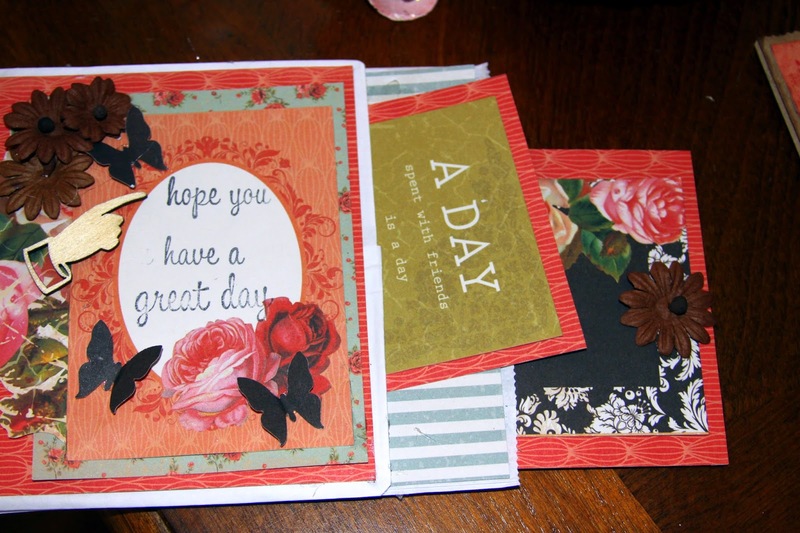 Anyway, here are my 3 paper bag cards. 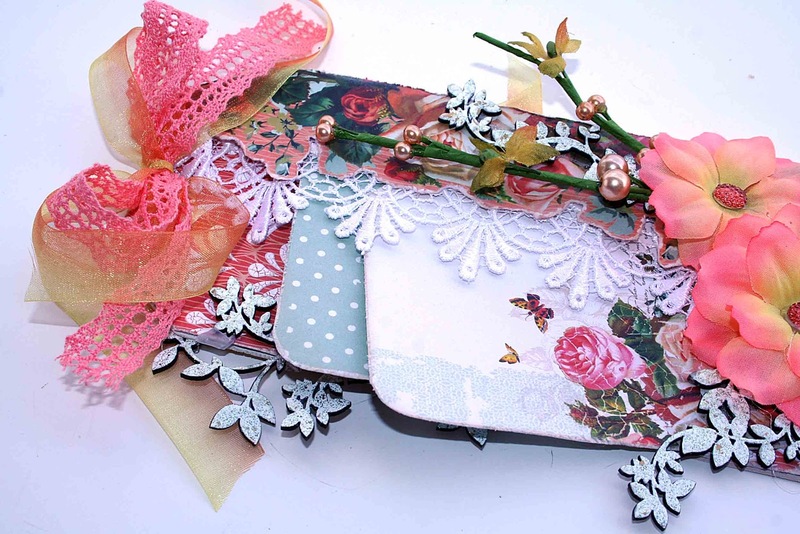 These cards are so much fun and they have lots of pockets and tags for photos. If you open the top of the bag you can include goodies like stamp sets or anything that will fit in the bag. As always, thanks for stopping by the Swirlydoos blog today! Happy Tuesday! 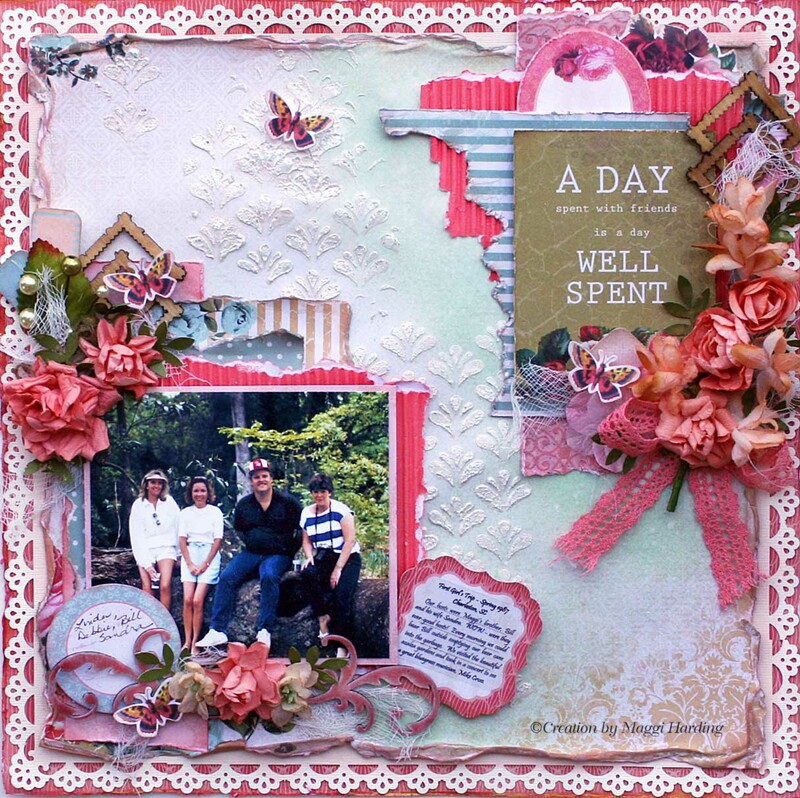 Today I want to share with you 2 more projects created using the lovely June Kit,"Rose Bouquet" and the Add-ons. I know,I know,I say every kit is my favorite but this one is really up my alley with the feminine,yet rich colors. My first page features my daughter again,modeling her peach (oh,does it happen to match the paper?) gown. 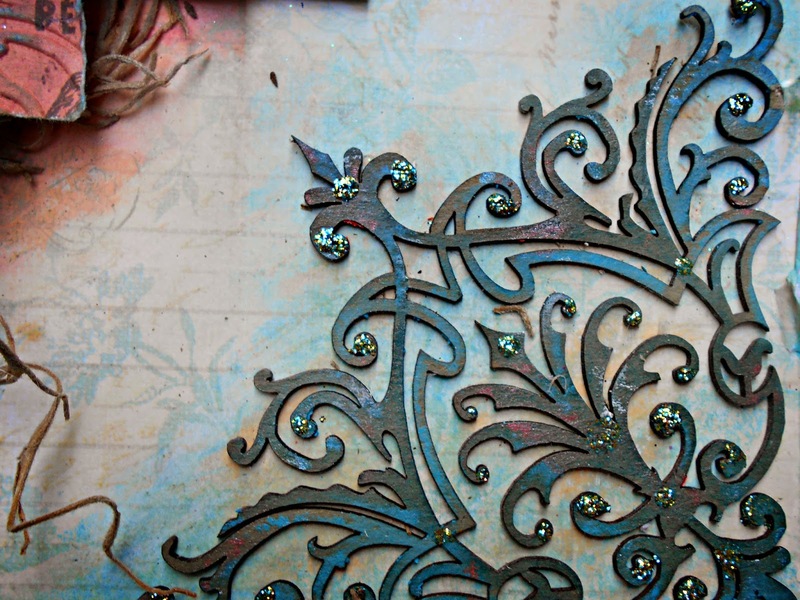 These aptly named Ornate Corners are the perfect anchor to give my page a look of elegance. First I colored the chipboard with 2 different shades of blue with blunt tipped alchohal pens. I then randomly smudged blue,white,gold and coral gelatos. I added stickles in Patina for some extra sparkle! I played with paper pleating as you can see in this closeup. After running a lace ribbon (from stash) and some of the bling from the kit, I pleated and used hot glue to hold it in place. I like how it anchors my framed title (both from the kit) and draws the eye to my daughter in her lovely gown. 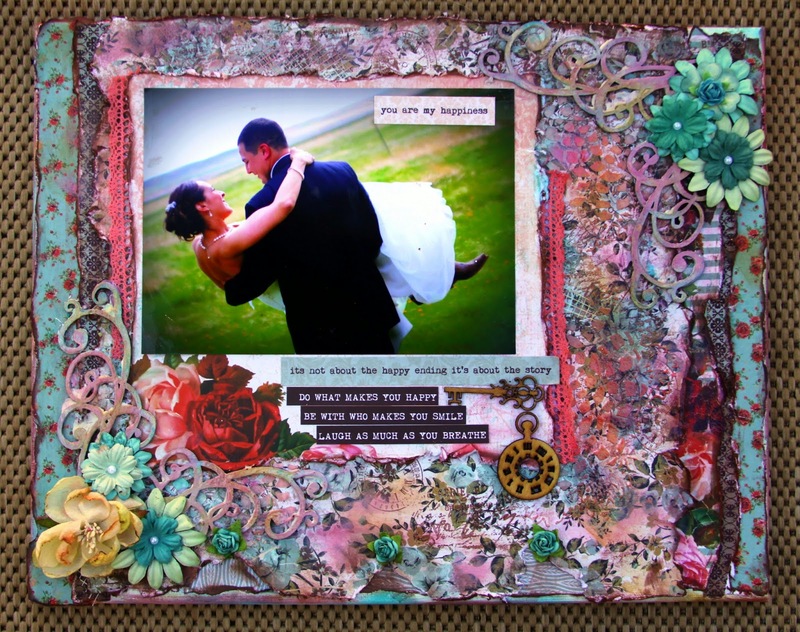 The back of the frame (I think it looks like a little vintage TV) comes off which makes it so easy to glue your background items on! 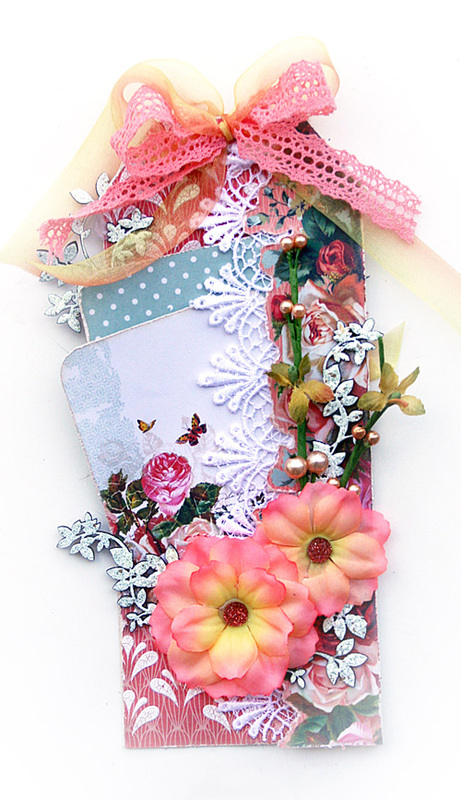 I love the new Prima lace stickers-so cute and easy! 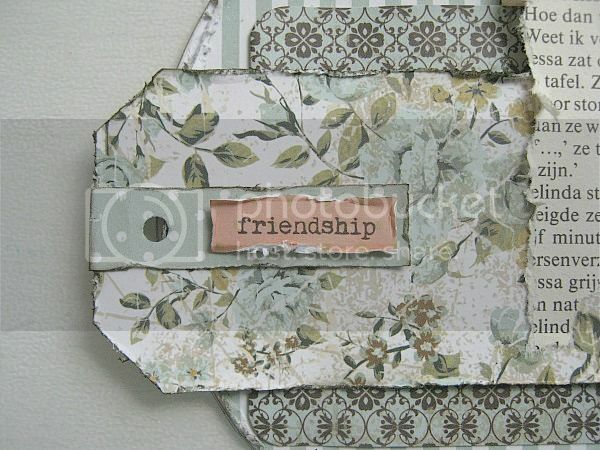 My background is a combonation of older Swirly papers and stamping. 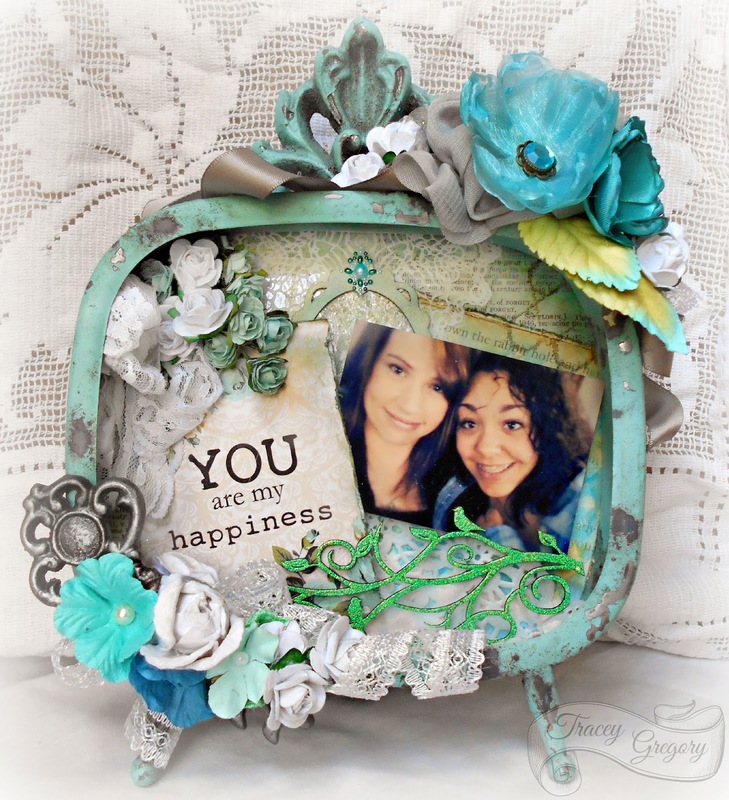 The oval frame is from the kit and it was colored with gelatos and a Prima Say it in Crystal. 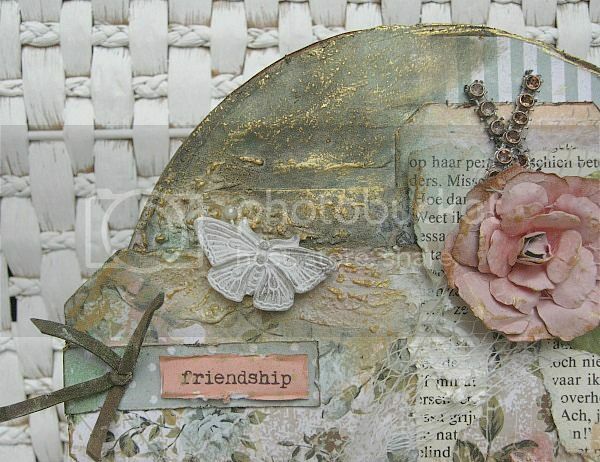 I used patina embossing powder on a Leaky Shed Studio chippie from my stash. 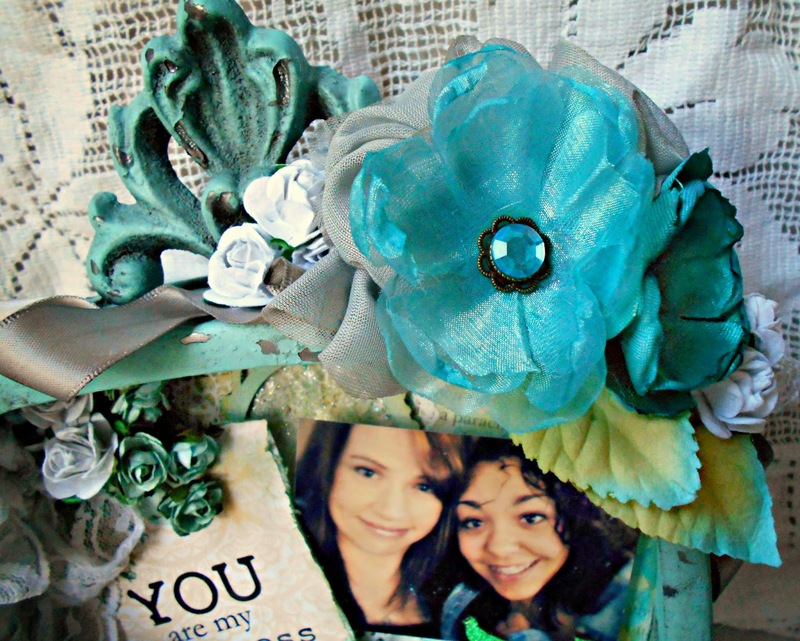 I topped it with a blue flower cluster and lots of ribbon-just the way I like it! 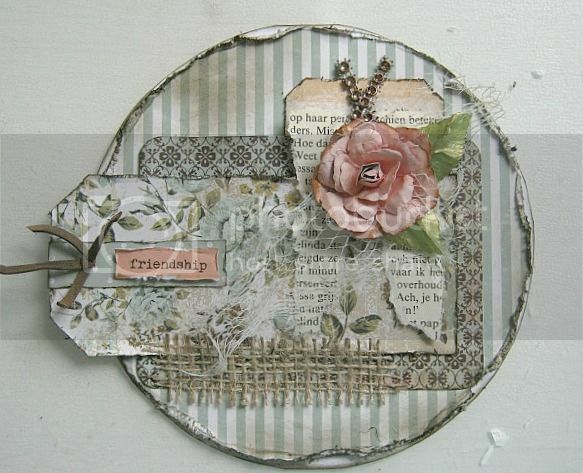 Thanks for stopping by and I hope I inspired you to create some projects of your own using this beautiful kit! 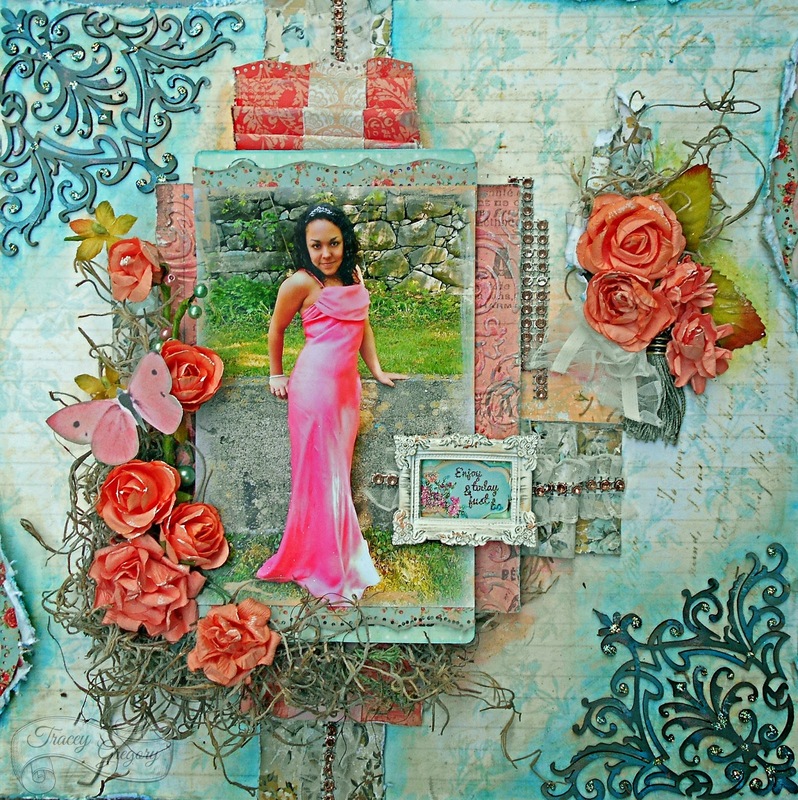 Bohemian Spring Sketch Challenge Winner! 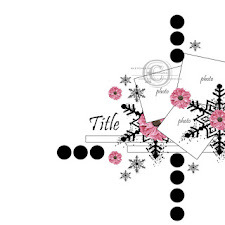 June Reveal and Blog Hop! LOTW **June 8, 2014** Ginny!